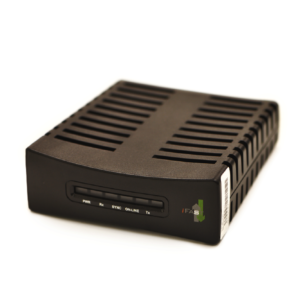 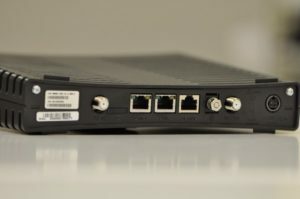 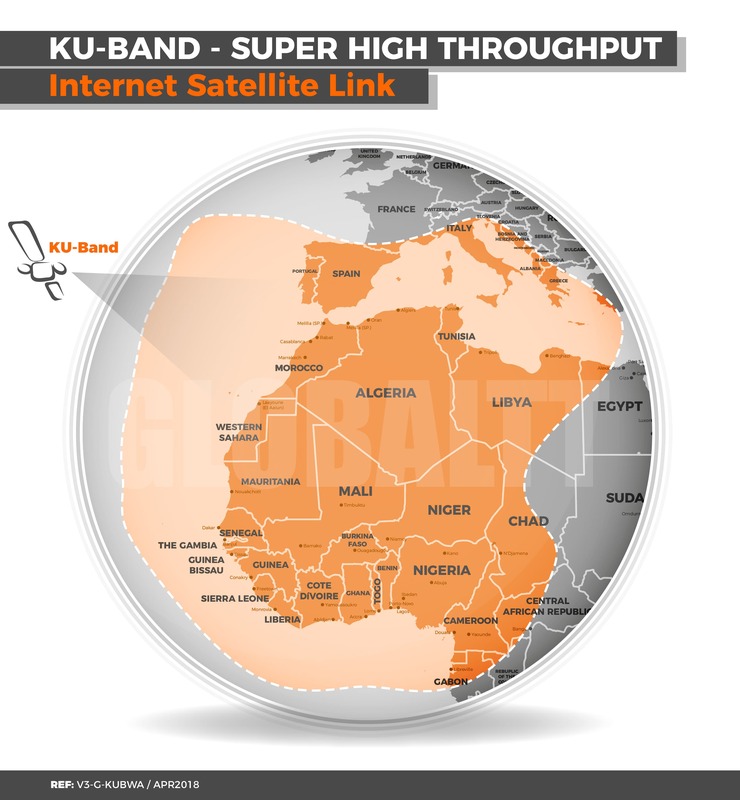 We offer high speed internet connectivity using Vsat satellite technology which are used in locations (as Europe) where terrestrial Internet connections and/or voice access are not available, not reliable, not good enough, or for security/privacy reasons. 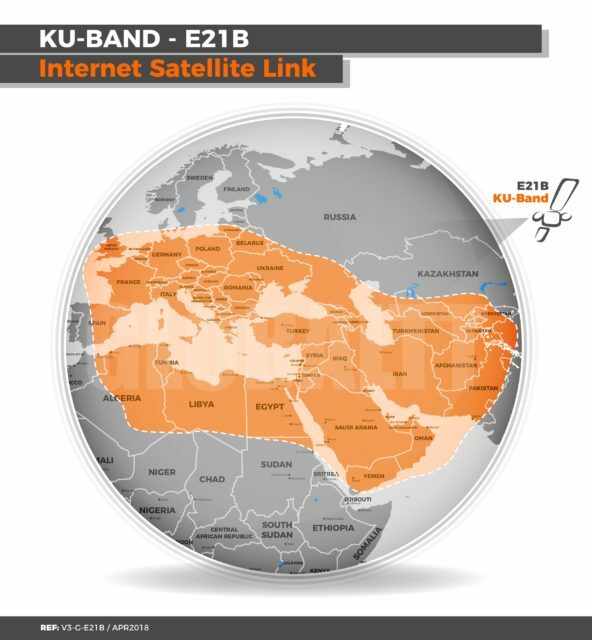 Our satellite communication is available all over Europe, Africa and the Middle East from one of our very strong Ku-band, Ka-band & C-band satellite coverages offering a high speed internet service over the Europe for fixed terrestrial and transportable application but also for maritime vessels application at sea, mobile land vehicles. 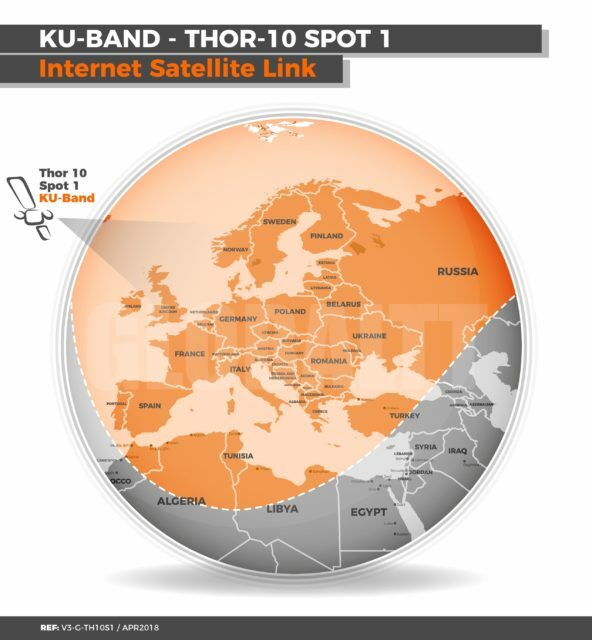 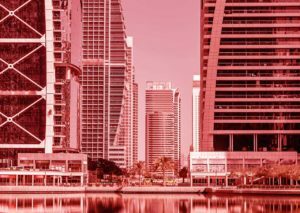 Our service and internet connectivity is well appreciated for Small and medium offices (SOHO/SME) but also the industry,administration,ISPs in the Europe . 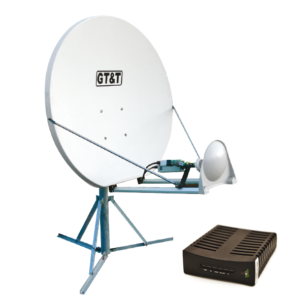 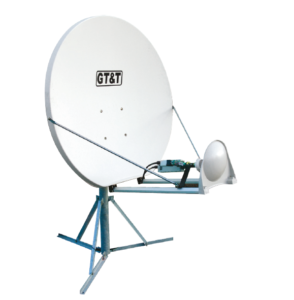 The most popular internet satellite service in Europe is our Vsat iFast high speed two-way satellite internet service (VSAT system) which provides quality access to the internet directly from our Brussels satellite Vsat private teleport for all the deeper accessible areas. 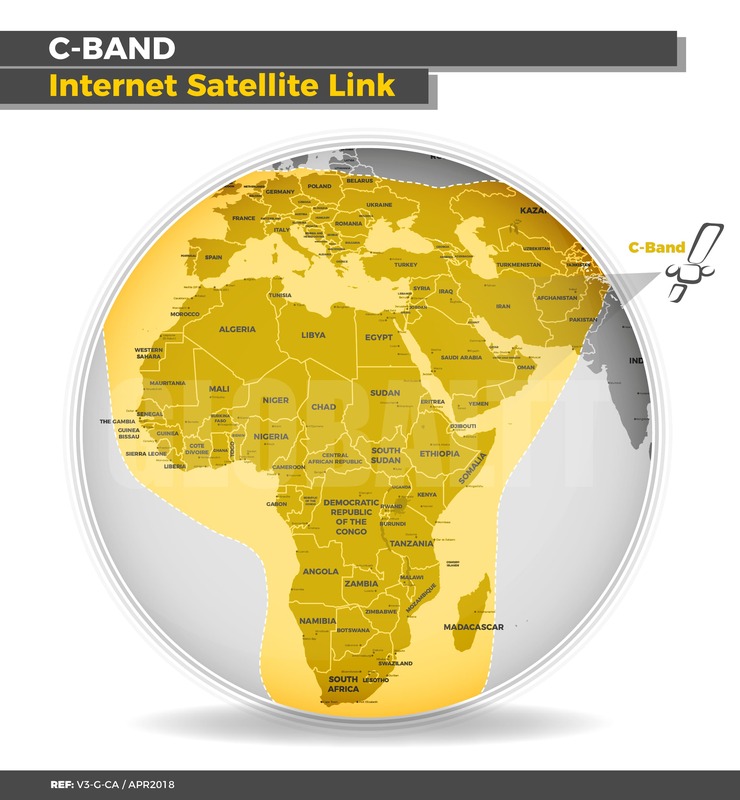 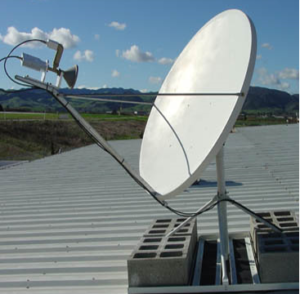 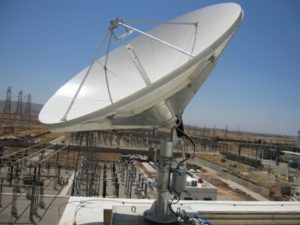 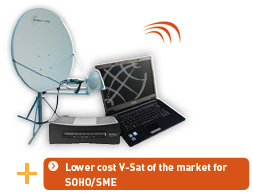 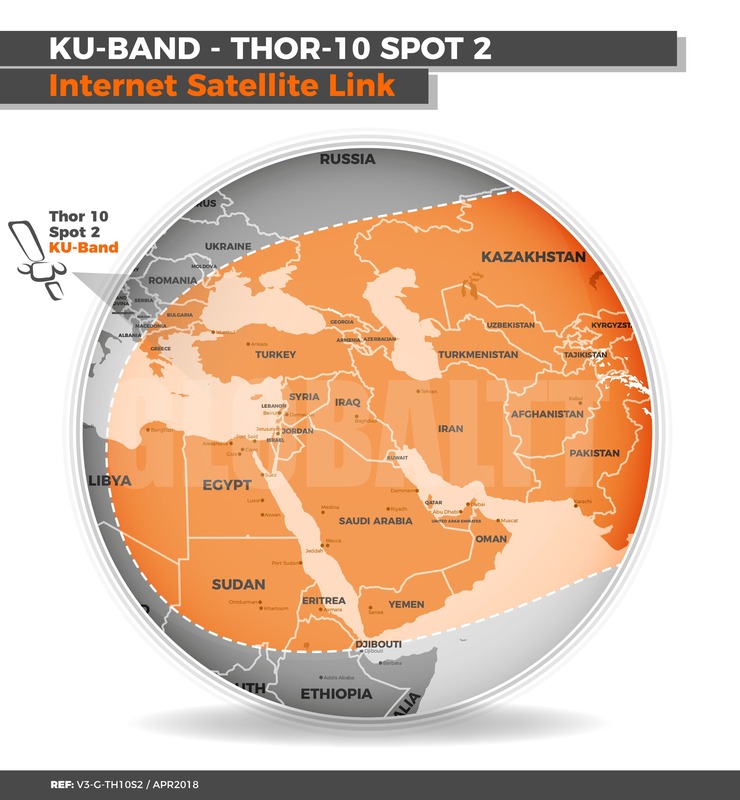 It not only a satellite internet access connection but also a wide range of additional services and unique development which make us offering a satellite Vsat connectivity extremely affordable and flexible in term of the subscription. 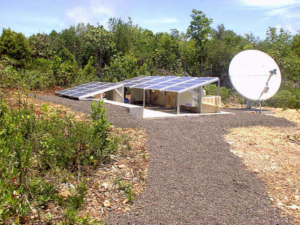 It is an ideal solution if you want to start a local network in your new site (mining, agriculture, timber, etc…).